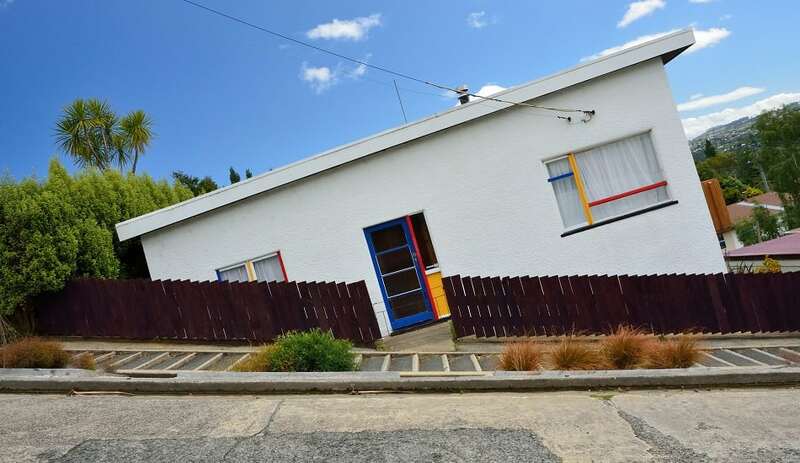 Ever wonder where the steepest street in the world is located? It’s in far-off New Zealand where the city was planned by urban designers in London decades ago who had no knowledge of its topography. They placed an orderly grid system on the map which resulted in streets on top of very steep hills. Baldwin Street is so steep that its surface had to be laid with concrete instead of asphalt because the tar would flow down the slope. Did your scariest destination make the list? Leave us a comment or visit our travel page for additional thrills.